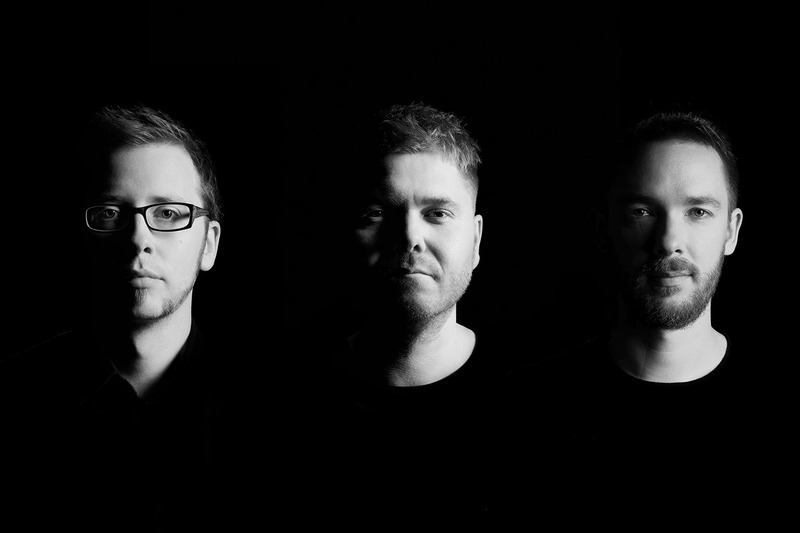 Although their music is described as ‘acoustic electronica’, the three members of GoGo Penguin (who are all from Manchester) are influenced by a wide range of music genres. The trio ingeniously fuses elements of rock, jazz, trip-hop, dance, and classical music in their compositions. This delivers a unique sound with hypnotic melodies, visceral bass lines, and tidal rhythm. Their second album V2.0 (2014) was nominated for the Mercury Prize. This led to a contract with Blue Note Records and the trio’s third album, Man Made Object, came out on that label in 2016. A year later, the productive group went on tour with their new score for the cult film Koyaanisqatsi. In February 2018 the trio released A Humdrum Star and this album, too, received rave reviews. At North Sea Jazz, you will be able to see and hear why GoGo Penguin is one of the most refreshing acts from the British jazz scene and you will understand why their popularity is growing exponentially.